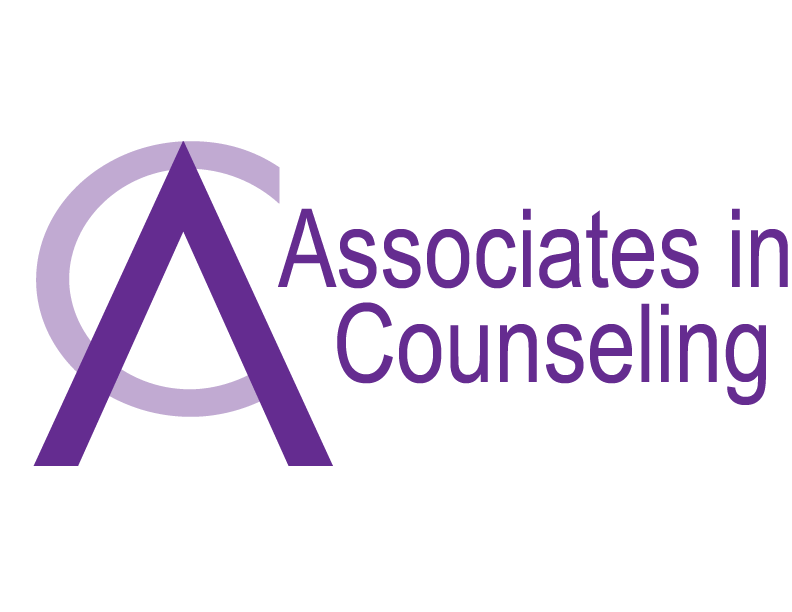 The counselors at Associates In Counseling do not accept insurance. Our counselors receipts may be used as qualified medical expenses for tax purposes. They accept cards linked to medical savings accounts, as well as checks, cash and credit cards. If you cannot afford the regular fees, you may still be able to see our therapists. They offer a limited number of spots, available at a negotiable rate, following a SLIDING SCALE. Our sliding scale is based on income, and it is available for your convenience on the button bellow. *Beatriz Lloret does NOT have spots available for sliding scale at the moment. YOU CAN ALSO WORK WITH OUR INTERNS AT A LOWER RATE! If those options do not work for you, you can see one of the interns from our practice, at a lower rate. The interns are supervised by Alison Pourteau and Roberta Sheffield.